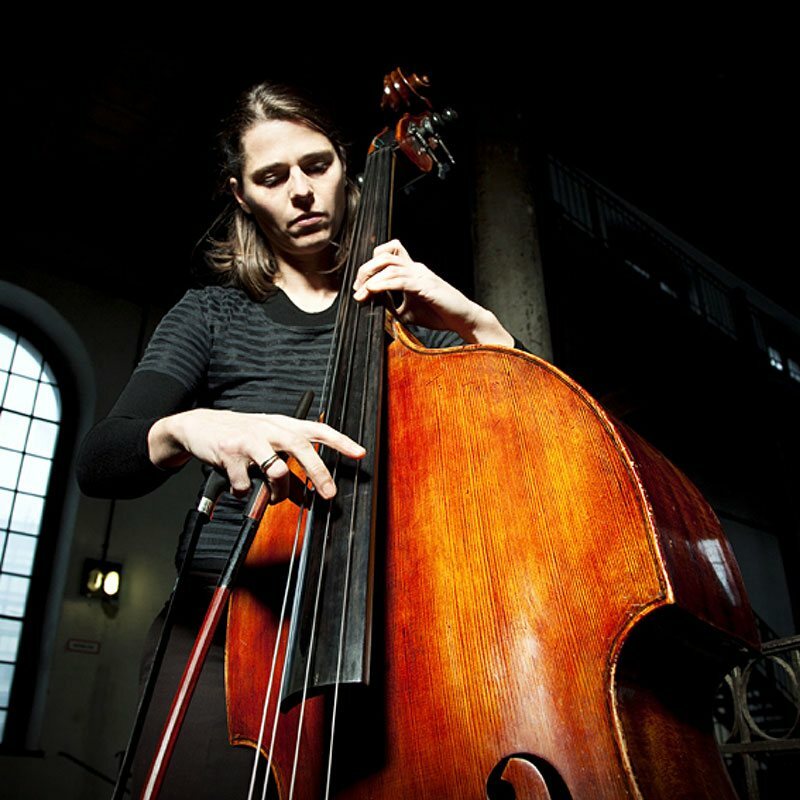 Alexandra Dienz is living in Vienna since 1994 and works as a freelance double bass player, specialising in early music and contemporary music. 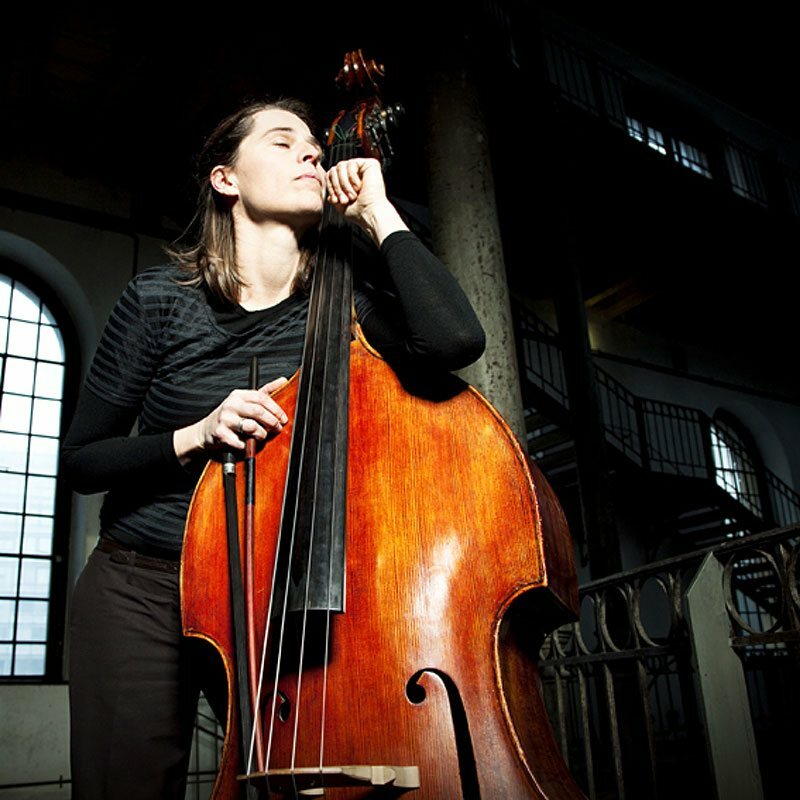 She studied double bass with Walter Rumer at the Konservatorium Innsbruck and with Prof. Auersberg at the Universität für Musik und Darstellende Kunst in Graz. She was a member of the ensemble “Die Knödel“ and is playing regularly with PHACE | CONTEMPORARY MUSIC, Klangforum Wien, Neue Oper Wien, Wiener Taschenoper; Bach Consort Wien, Modern Times 1800, Ensemble Prisma, Wiener Akademie, Vienna RSO, Volksoper Vienna, and many more.